Consultation has commenced for JWLand’s Ivanhoe East project. Community workshops were held in Ivanhoe this week to provide local residents with the opportunity to share their hopes for the site. Anthony Cuzzupi, Development Manager for JWLand Victoria, said “we are working closely with the Banyule City Council and local residents to design a precinct that will provide lasting value to the community”. 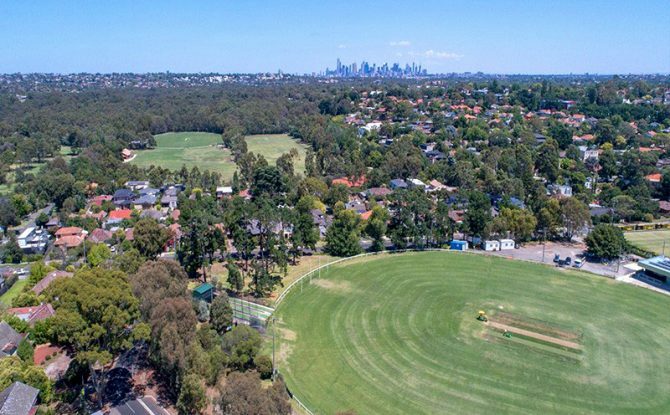 Bounded by The Boulevard, Wamba Road, Wilfred Road and Cedric Street, the site is ideally located just 9km east of Melbourne’s CBD with frontages to Ivanhoe Park. The highly sought after location is Ideal for families with proximity to expansive parklands, Yarra River trails, Ivanhoe Grammar and a village retail precinct. “We are excited to build on the success of other precinct-scale development projects by bringing an equally high standard of urban design to Ivanhoe East”, said Cuzzupi. 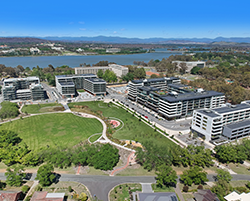 JWLand entered an agreement in April 2017 to acquire a 1.52 hectare (15,243 m2) supersite in one of Melbourne’s most prestigious suburbs, Ivanhoe East. The property has been transacted under a put and call option with the sale to go through next year. The supersite is an amalgamation of 14 properties in total, along with vacant land at 177A The Boulevard. The exclusively residential development project will comprise luxury townhouses and apartments. The development will be designed to respect the neighbourhood character of the surrounding residential area while making the most of the site’s premium, parkside location. Situated in a General Residential Zone (GRZ2), the maximum building height for the area is 3 storeys (11 metres). Award-winning firm Architectus has been appointed to the project together with Aspect Studios to develop an integrated architectural and landscape design solution for the site. this highly sought after location. Construction is due to commence in late 2018. Project marketing for the first stage of release is expected to commence in 2018.